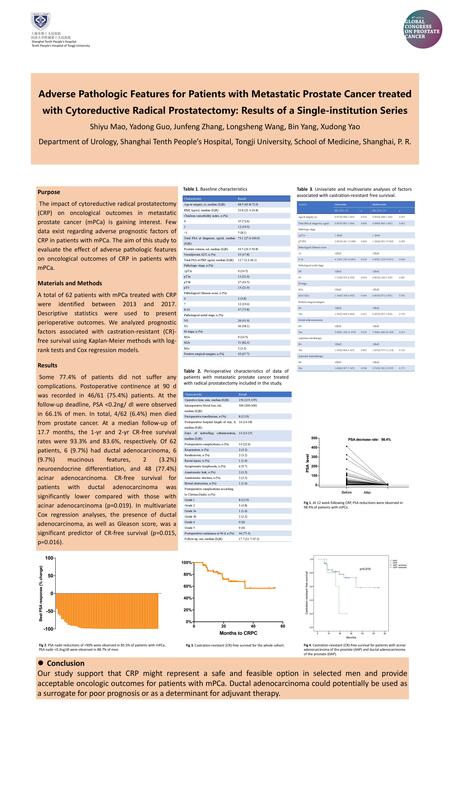 Purpose:The impact of cytoreductive radical prostatectomy (CRP) on oncological outcomes in metastatic prostate cancer (mPCa) is gaining interest. 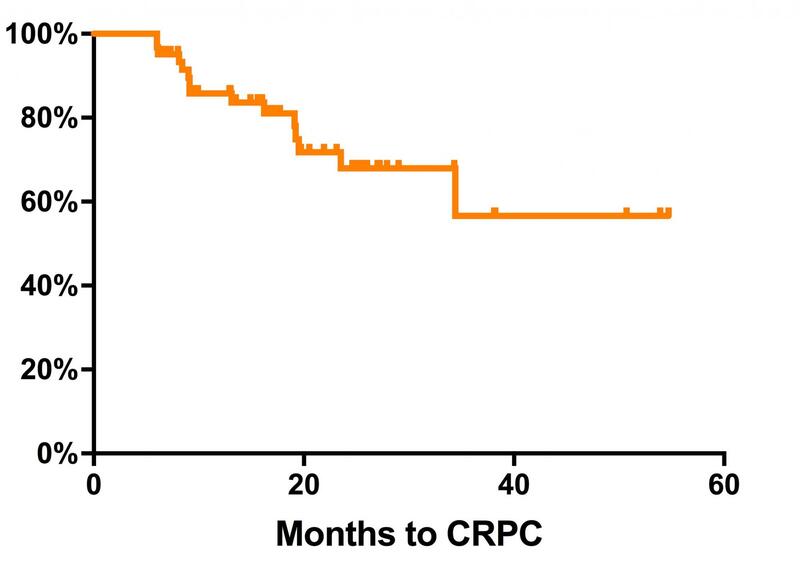 Few data exist regarding adverse prognostic factors of CRP in patients with mPCa. The aim of this study to evaluate the effect of adverse pathologic features on oncologic outcomes of CRP in patients with mPCa. Materials and Methods: A total of 62 patients with mPCa treated with CRP were identified between 2013 and 2017. Descriptive statistics were used to present perioperative outcomes. We analyzed prognostic factors associated with castration-resistant (CR)-free survival using Kaplan-Meier methods with log-rank tests and Cox regression models. Results: Some 77.4% of patients did not suffer any complications. Postoperative continence at 90 d was recorded in 46/61 (75.4%) patients. At a median follow-up of 17.7 months, the 1-yr and 2-yr CR-free survival rates were 93.3% and 83.6%, respectively. Of 62 patients, 6 (9.7%) had ductal adenocarcinoma, 6 (9.7%) mucinous features, 2 (3.2%) neuroendocrine differentiation, and 48 (77.4%) acinar adenocarcinoma. 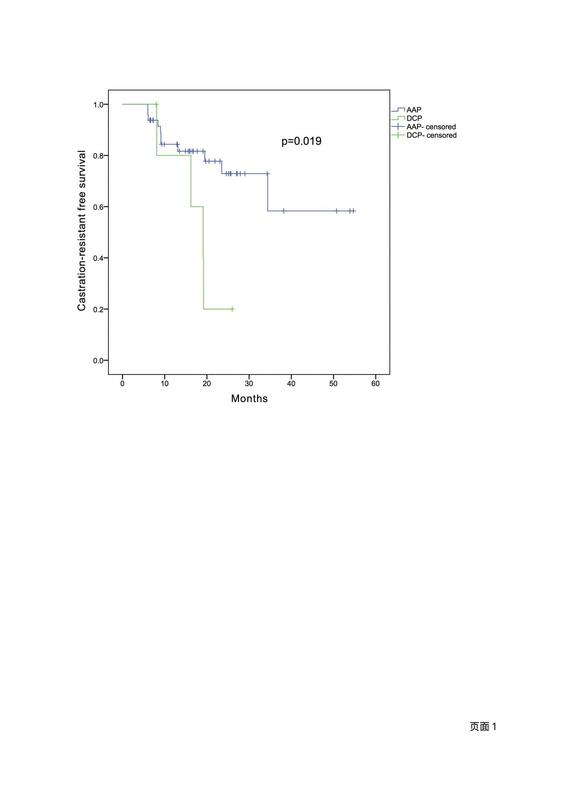 CR-free survival for patients with ductal adenocarcinoma was significantly lower compared with those with acinar adenocarcinoma (p=0.019). 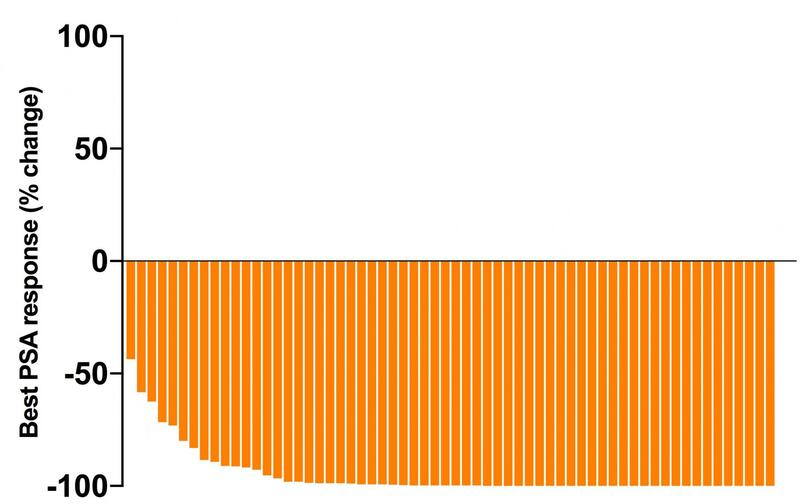 In multivariate Cox regression analyses, the presence of ductal adenocarcinoma, as well as Gleason score, was a significant predictor of CR-free survival (p=0.015, p=0.016). Conclusions: Our study support that CRP might represent a safe and feasible option in selected men and provide acceptable oncologic outcomes for patients with mPCa. Ductal adenocarcinoma could potentially be used as a surrogate for poor prognosis or as a determinant for adjuvant therapy.